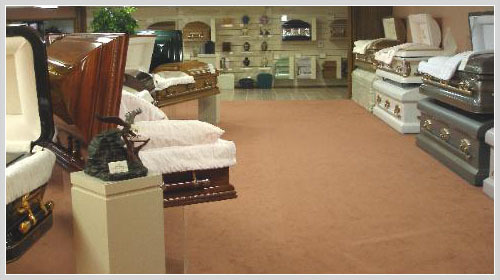 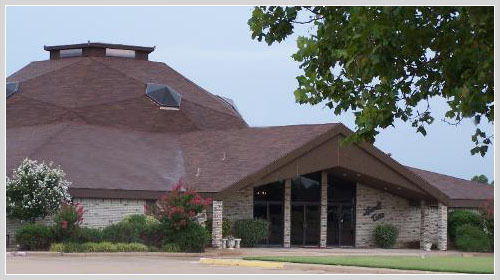 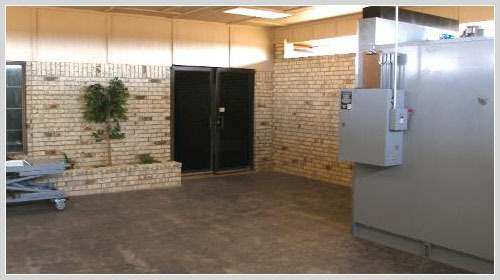 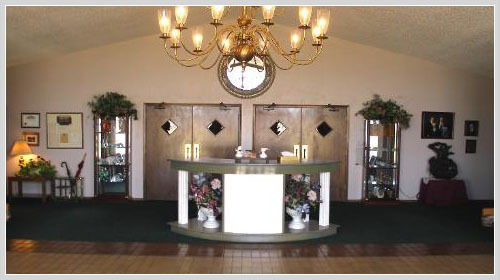 Lowell-Tims Funeral Home is recognized in the state of Oklahoma as well as across the nation as one of the finest funeral home facilities. 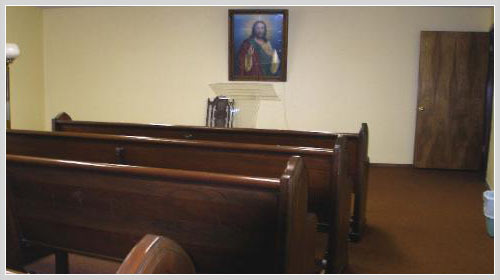 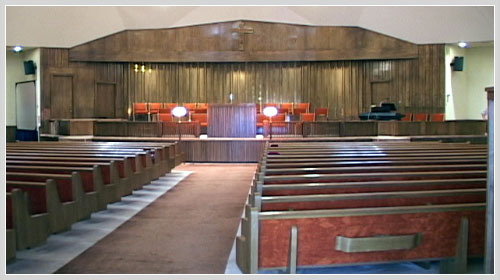 Our main chapel seats 650 with a smaller chapel available for smaller services. 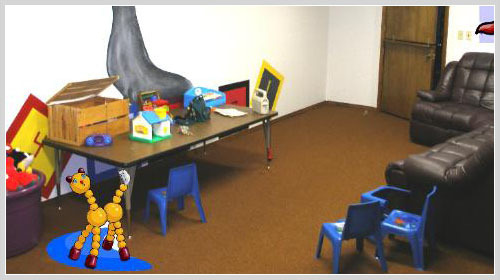 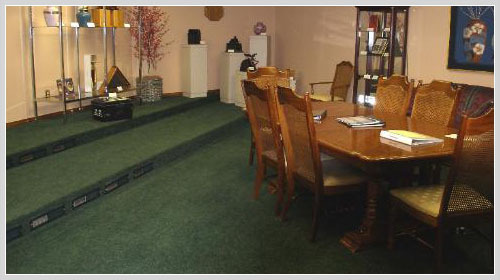 We are proud to have been one of the first funeral homes to comply with the chairs and the handicapped. 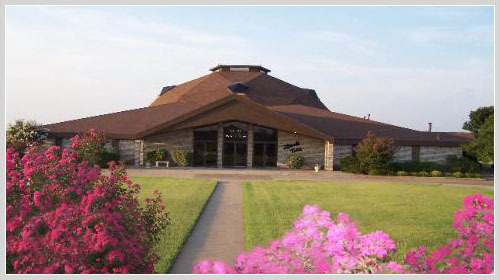 Nearly three acres of paved parking and several additional acres of overflow parking handle even the largest of services.